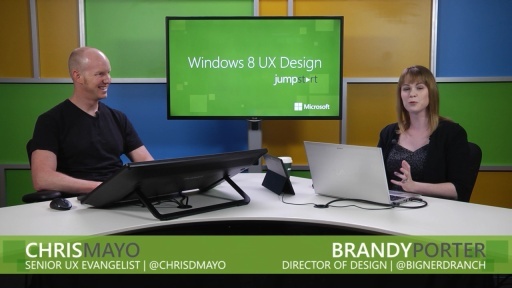 Windows 8 is a new digital canvas where you can showcase your creativity and flair with apps that reach hundreds of millions of people. 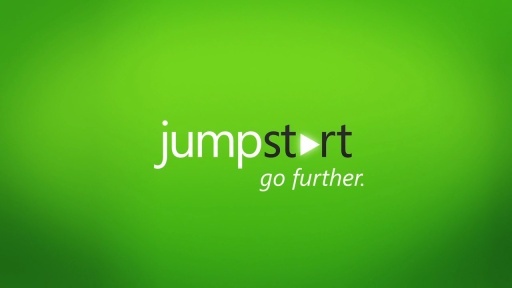 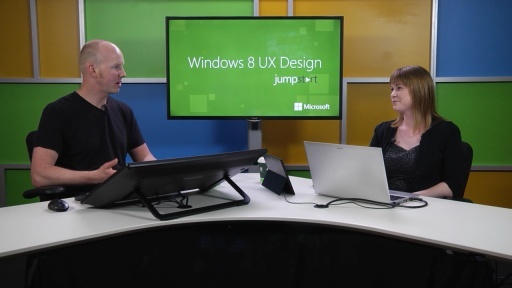 The platform provides unique features like Live Tiles, Contracts and Cloud services, so you can engage your audience more deeply in new and creative ways. 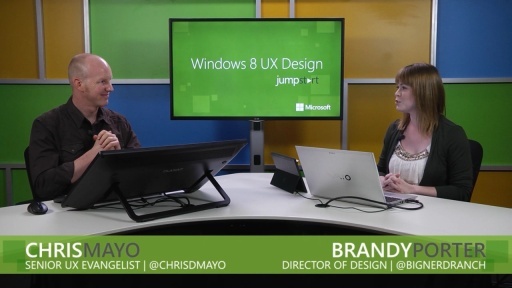 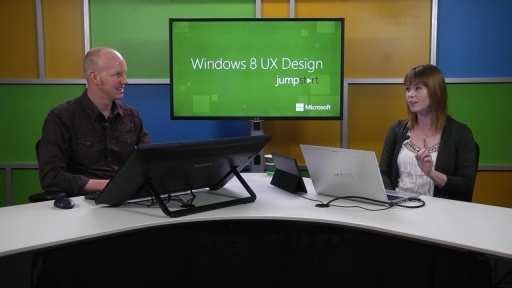 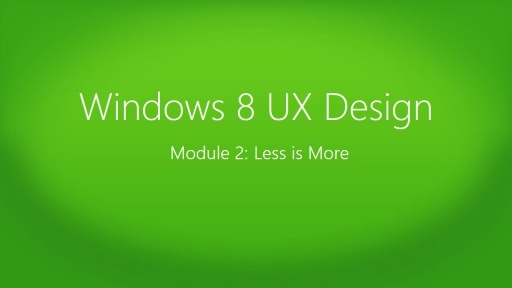 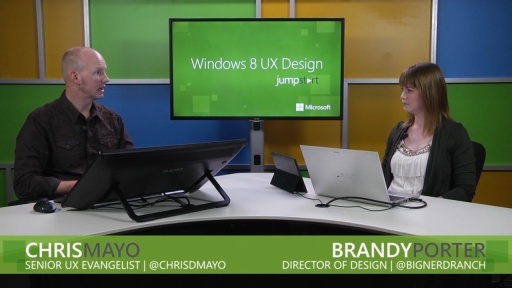 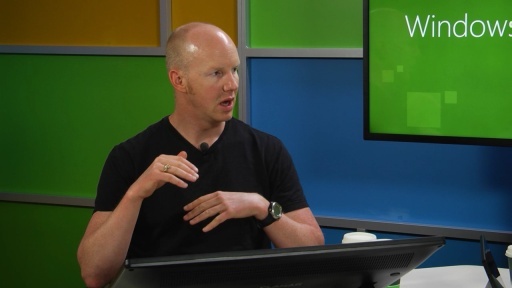 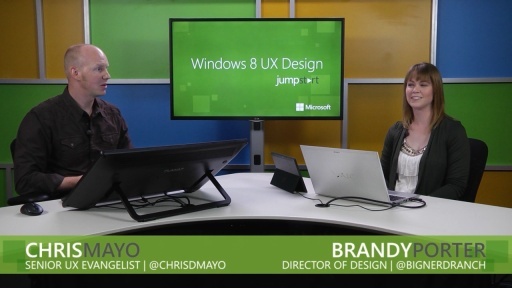 Get ready for Microsoft Sr. Technical Evangelist Chris Mayo, and Big Nerd Ranch, Director Of Design Brandy Porter to show you the ins and outs of designing a better UX for Windows 8!